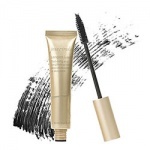 Jane Iredale Skin Care Makeup Mascaras are some of the gentlest mascaras available, with formulas that condition and care for the lashes whilst giving you a beautiful make up effect. 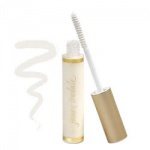 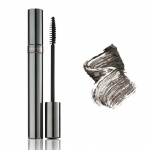 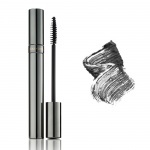 Jane Iredale Skin Care Makeup Mascaras come in various looks, defining, lengthening, curling and lash building. 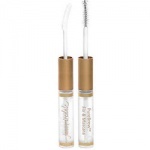 Jane Iredale Skin Care Makeup Mascaras have removed all known sensitizers, so even people who could not previously wear mascara should try them for their beautiful effect without the itch! To get the best out of your Jane Iredale Skin Care Makeup Mascara be sure to rock the mascara wand at the base of your lashes first. 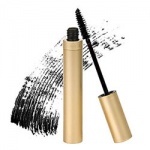 This is where you want the most product, then brush out to the tips for the best look possible.